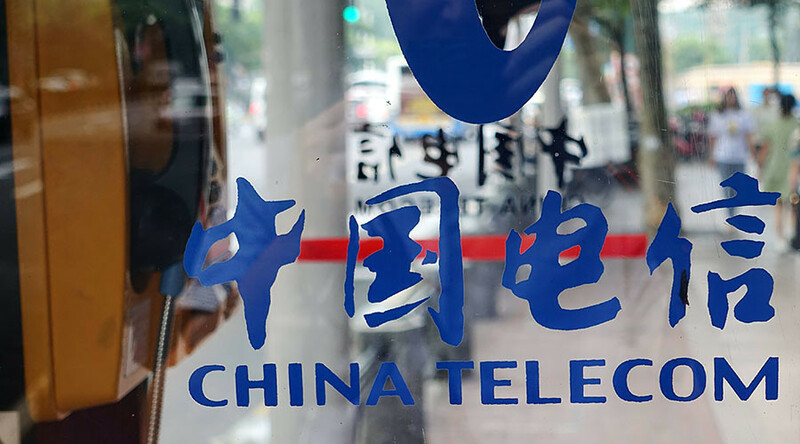 A Chinese telecommunications equipment company will pay the US government a combined $1.19 billion in civil and criminal fines after pleading guilty to conspiracy for shipping telecom equipment to Iran and North Korea, thus violating US sanctions. Zhongxing Telecommunications Equipment Corporation and ZTE Kangxun Telecommunications Ltd (collectively ZTE) were found guilty of violating the International Emergency Economic Powers Act, obstruction of justice and making a false statement following a five-year investigation by the Commerce and Justice Departments, according to Reuters. The investigation, which began under the Obama administration, followed reports by Reuters in 2012 that the Chinese firm had signed contracts to ship millions of dollars’ worth of hardware and software from leading US tech companies to Iran telecoms. “ZTE Corporation not only violated export controls that keep sensitive American technology out of the hands of hostile regimes like Iran’s, they lied…about their illegal acts,” US Attorney General Jefferson Sessions said in a statement. The five-year probe found that ZTE conspired to evade US sanctions by buying US components, incorporating them into ZTE equipment and illegally shipping them to Iran. “This is the largest penalty ever imposed by the Commerce Department Bureau of Industry and Security, and pending approval from the federal judge, the combined penalty between the Commerce Department, the Department of Justice and the Department of Treasury would be the largest fine and forfeiture ever levied by the US government in such a case,” White House spokesman Sean Spicer said. The Trump administration was quick to take credit for the settlement. “This settlement tells the world the days of flouting US sanctions, regime or violating US trade laws are over. President Trump is committed to ending the disrespect of American laws and Americans workers,” Spicer said. Between January 2010 and January 2017, ZTE directly or indirectly shipped approximately $32 million worth of US items ‒ including routers, micro-processors and servers ‒ to Iran without obtaining proper export licenses from the US government, and then lied to federal investigators, according to the Justice Department. “ZTE acknowledges the mistakes it made, takes responsibility for them, and remains committed to positive change in the company," ZTE chairman and CEO Zhao Xianming said in a statement Tuesday, according to Reuters. ZTE, one of the world’s largest telecommunications gear makers, also shipped 283 shipments of controlled items to North Korea, authorities said.